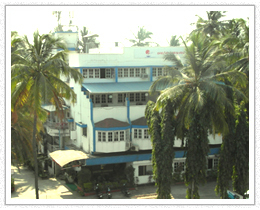 Dariya Darshan Hotel is located at sea face road Devka Beach is one of the oldest and best Luxury hotel in daman. 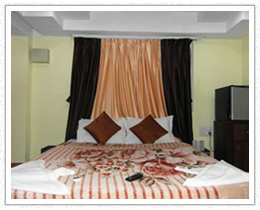 It is a perfect spot with natural beauty and breeze, which swings the mood. 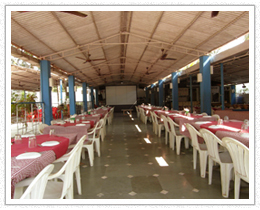 Our Hotel with Restaurants & Bar and live orchestra. 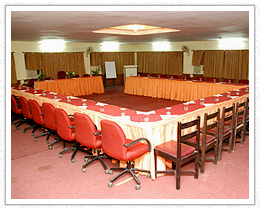 Best destination for relax stay, wedding party plot, Banquet conference hall for meetings & events at daman.